The professional today is someone who I have admired since I discovered Hero Arts back in early 2003, Shari Carroll. An incredibly talented designer and author, I cant express how happy and honoured I am to feature her today in this Conversations. When and how did you start working in the craft industry? My friend was colouring cards at home as a part time job and I was looking for some type of work to do at home so I inquired. On my due date with my second boy Scooter, I started working for Hero Arts. This was 1989. I worked about 15 to 20 hours a week to start off. I coloured sets of cards for store display boards. We used Marvy markers on glossy cardstock back in those days. Not much else to work with really, the industry was very young at that point. 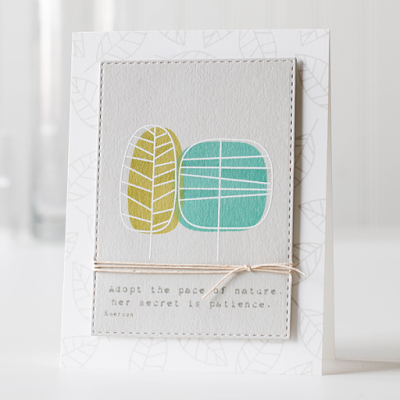 Shortly after, I went out to stores and demonstrated new stamps and heat embossing. Eventually I started doing catalog sample work. In 2013, after 24 years, I left Hero Arts to go work for Simon Says Stamp where I design stamps, dies, stencils, inks and bring new product to the market under the Simon Says Stamp brand name. I also photograph new releases and create the graphics which are used for the web and social media. 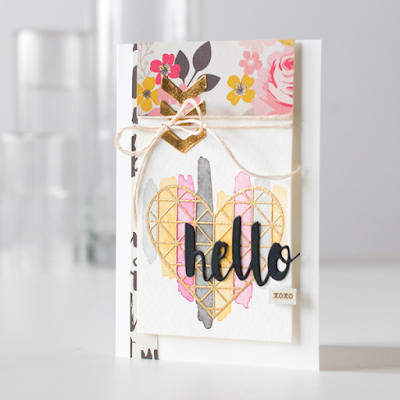 In the studio, I create videos and samples for blog posts. The best part of my job is having such diverse product at my fingertips to use on my projects. 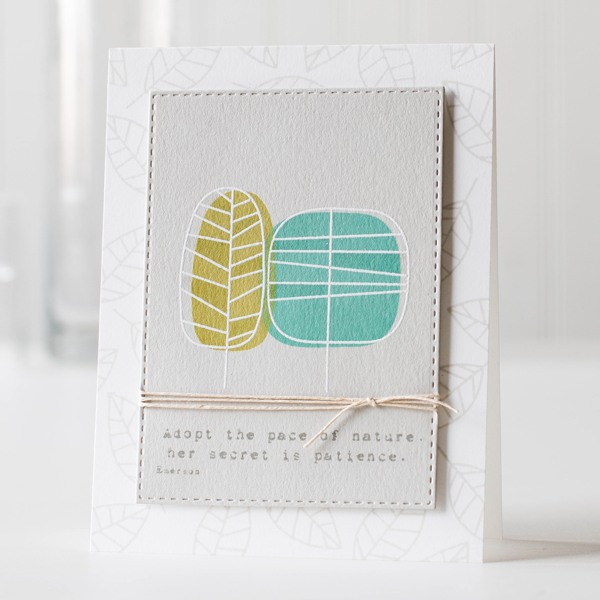 My favourite is the process involved in having a concept stamp set idea, designing it, seeing it go through the process of production, finally when it is released, to see consumers use them on their cards! My development of the Mid-Tone inks for Hero Arts was definitely my proudest moment. The way things had worked was, ink companies had colors to chose from. I pushed them to make custom colors, this was new and exciting! I feel it changed the way we looked at colors and choices. It started an ink craze. Good question! I am so incredibly blessed to be able to work in this field. For me, it's the best job ever! I work doing my hobby! I am deadline driven and work well under pressure. I am the type to stay up into the late hours of the night to get the job done on time. I've worked from home all these years and the biggest challenge for me is disciplining myself and managing my time. My route to success was definitely hard work. I remained behind the scenes for many years, just doing what I do, not looking for fame or fortune. For those looking to break into the industry, it's all about exposure. Get yourself and name out there! Social media is one of the best tools to use. I'm rather shy and didn't do much to promote myself, I could have done better at that. Also, I would probably return to school for computer courses. I am self taught in Adobe Illustrator which is what I use for design work. What is your favorite project type to make? I love multi medium and messy projects on canvas. My signature style is layering and that's exactly what I love doing. 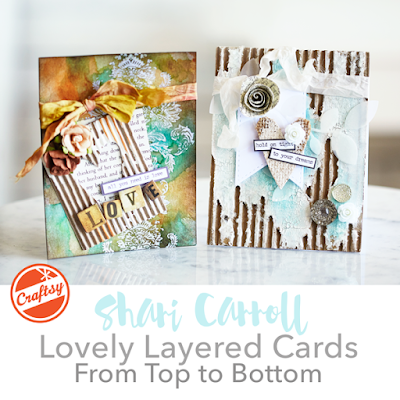 Layering anything! My favourite color right now are shades of Aqua. My base color is grey... I love GREY! I used to love natural tones of greens and browns. What kind of technique, project and product you are loving right now? 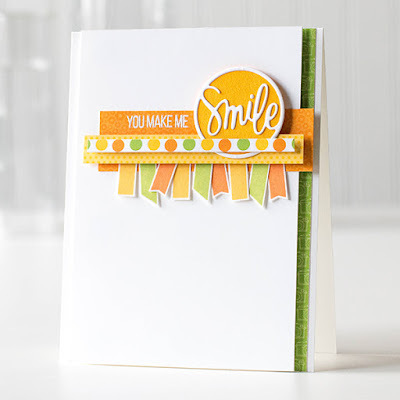 I'm loving a couple tools right now especially the Fuse tool to make shaker cards and pockets. Also the Minc machine for foiling. Would you like to do something differently style, technique, project wise? I'm a terrible blogger and YouTuber! I would like to improve those. I would like to be more efficient in the studio and create more projects especially multi medium canvases. I am looking at remodelling the studio with better organisation which would help tremendously. I look through Pinterest. I like looking at photography, colours, and fabric textiles. And finally, What is next for you? Any art or craft dreams to be explored? I am so happy where I'm at. I love doing what I do and feel accomplished. 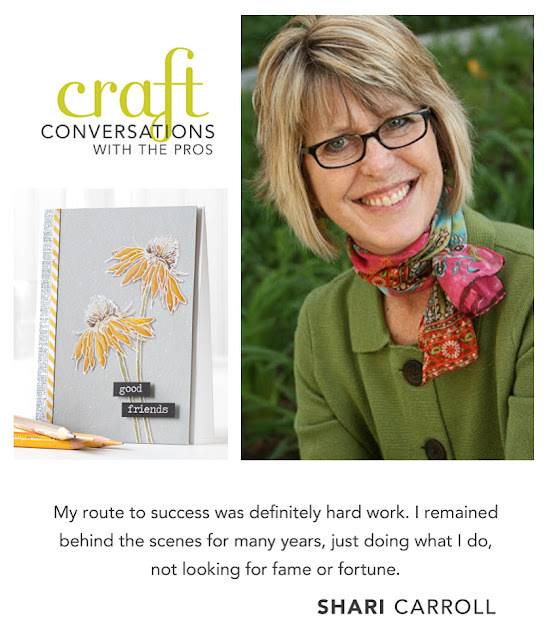 To read previous Craft Conversations, click here.